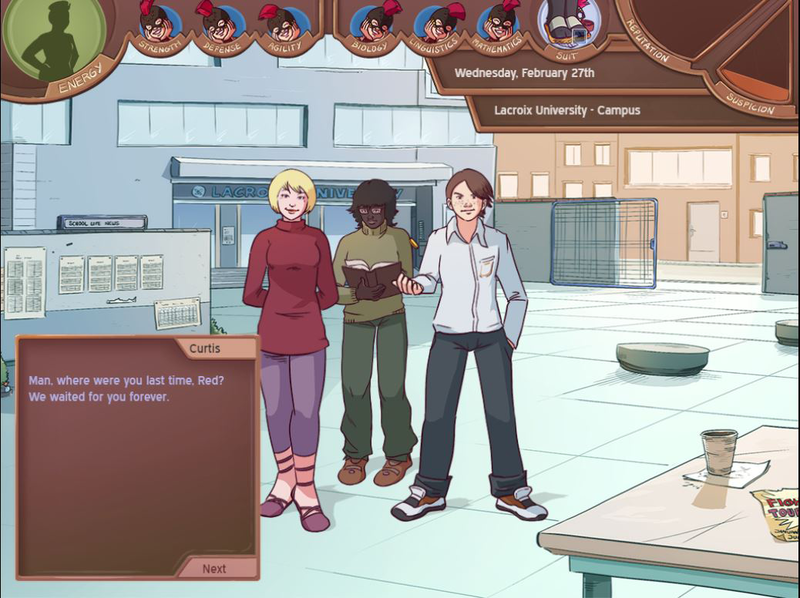 I'm posting this topic to celebrate the release of my game, Honey Rose UFE, a life-management simulation presented as a visual novel, with beat'em up bits. 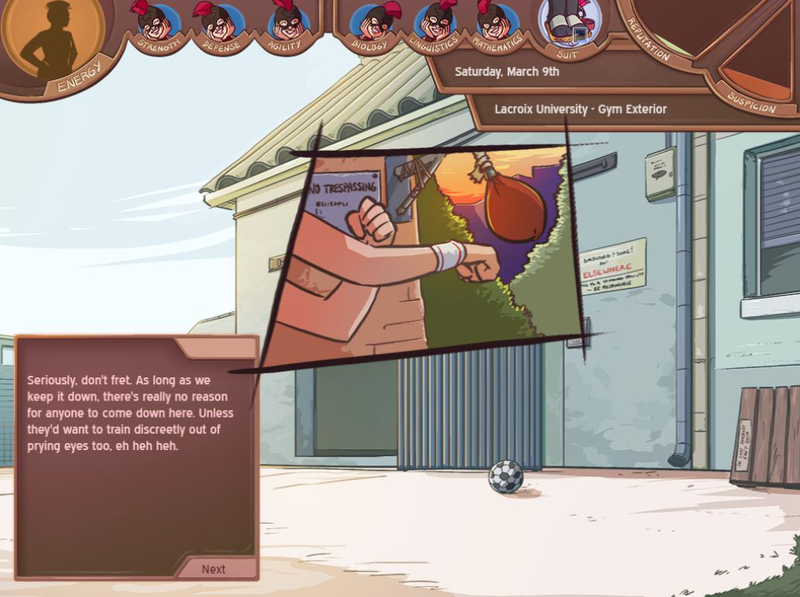 The game itself is available on Steam: http://store.steampowered.com/app/523680 , itch.io: https://pehesse.itch.io/honey-rose-ufe and its own site: http://pehesse.fr/honey/en/get-the-game/ , using a "Pay-what-you-liked" model. For all information on that, please check the "Get the Game" page on the main site! All in all, I wanted to praise Construct 2 for being what it is, as it's the only engine I can properly work with, and that manages to hold such a game together! If you end up playing it, I'd love to hear your thoughts below! did you build this all on your own or with a team? How long did it take and did you work on it full-time? I'm guessing you have a history with professional animation or art at least? Congrats on pulling this off, really great achievement! Hey! Thanks a lot! If you do play, be sure to tell me what you think, I'd love to hear your feedback! 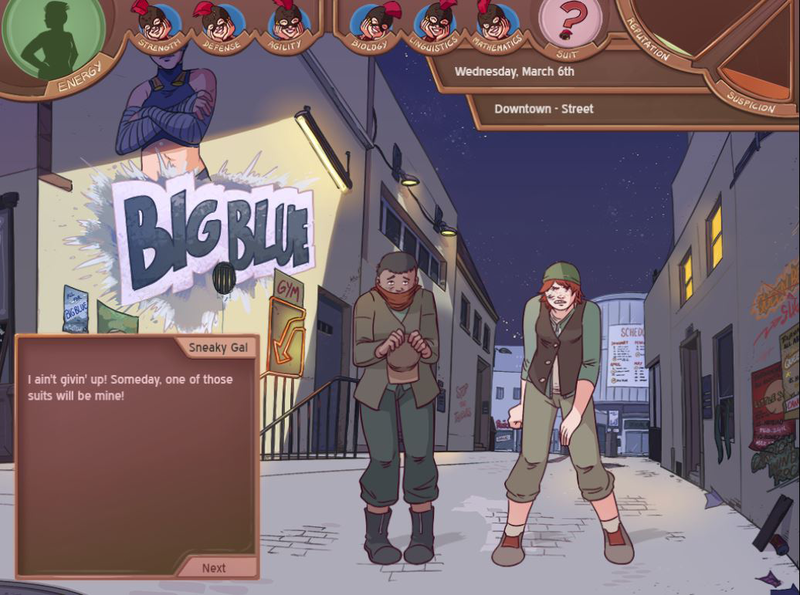 I did build the "game" game parts on my own (art, script, design, sound effects, etc), but the soundtrack is done by Morusque, and the Steam integration was done with lots of help from Mad_Spy. It took me close to three years: I started working on it in november 2013. 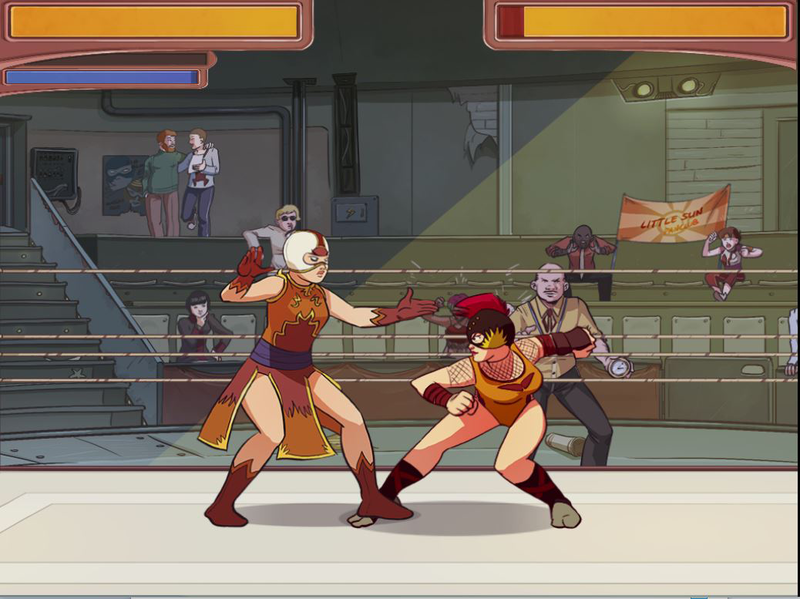 If you're interested in the development history, I wrote a post about it here: http://www.indiedb.com/games/honey-rose ... honey-rose (and the development itself has been logged on TIGsource and tumblr, among other places). I worked full time most of the time - I tried taking commissions in parallel to sustain some form of income, but it was too low and the work too time consuming, in the end, I decided to bet what I had. Crazy impressive, Pehesse! Like, seriously. I've always struggled with consistency in my art, so it amazes me when someone is able to draw like you do. I'm interested to know how well your pricing method works too. Looking forward to what you work on next! 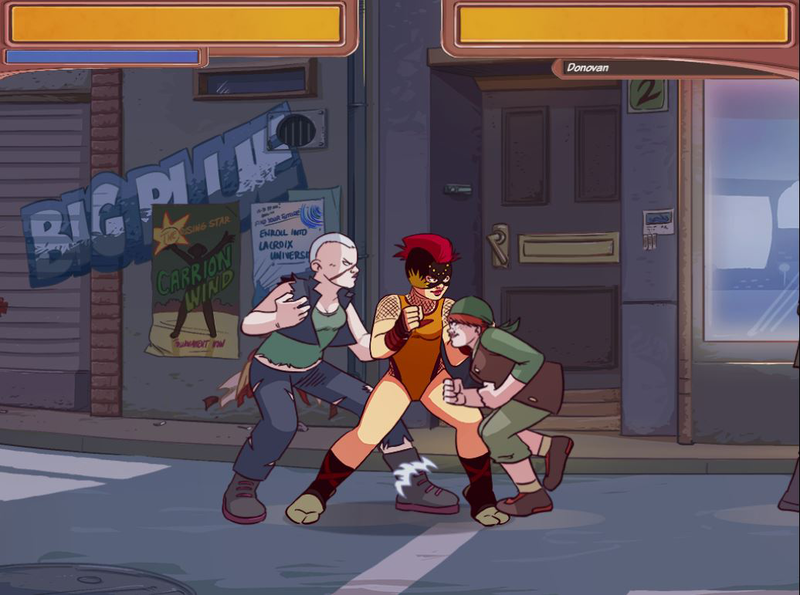 I just read about this game on Kotaku earlier today, had no idea it was made in Construct 2! Really nice. Congrats on the release! I have a question - why did you pick this "pay what you like" business model? I'd also love to read more about it and how it worked out for you on Gamasutra someday if you're willing to write a post mortem. Thank you very much Indeed, I'm a Construct 2 user, and I don't really see myself use anything else, at least not in the short-to-mid term future! I'd love to write a post-mortem about this whole approach and what it led to - hopefully, good news, though even failure would be an interest case study, we'll see how it all turns out! I just tried the steam version but it would not launch unless I installed it to the C drive, perhaps you know something about that? I played a little of the web version and it seems pretty nice. Looks great but the BLUE FONT on the 2nd picture doesn't quite look right. You should stick to the pink one. Wonderful art style& animation. Also love the trailer. The game looked very pro! It's an interesting concept telling the story through her instead of just gameplay. I'm very sorry, that's the first I hear of it! I also never install to C: drive myself (neither Steam nor individual games), so I have no idea what could be causing it. Since the log doesn't reference any specific file, I'm a bit at a loss as to what's missing. Could it be due to the installscript at the start of the game (installing the dxwebsetup)? The font color (and font itself) is a user customizable setting, there are a few different sets available. So if you don't want to see the blue (comes from Font Set B, "individualized colors for characters") you never have to! Understood, and I'm both very glad and grateful to hear you like it enough to endure, and sorry I can't fix it!